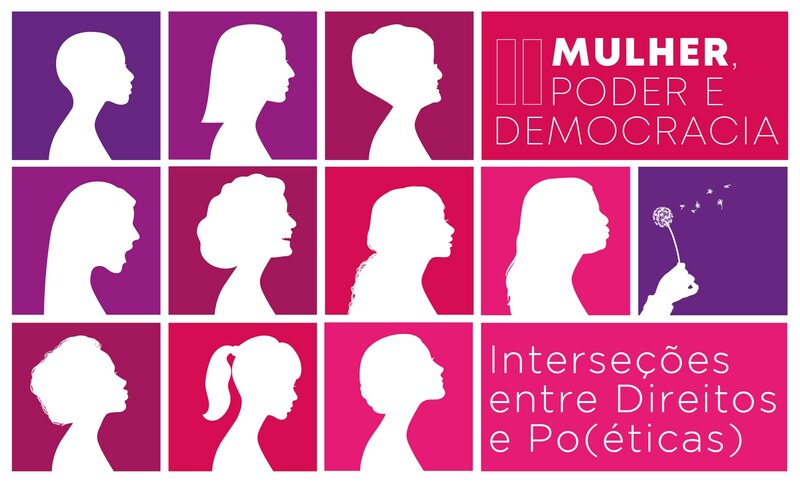 Seminar II Women, Power and Democracy - Intersections between rights and Po(ethical). Disclosure. Registration for the submission of papers Seminar II Women, Power and Democracy – Intersections between rights and Po(ethical) the Federal Justice Cultural Center (CCJF) They are now open. The event takes place between 27 and 29 March and interested parties can send their productions until the day 20/03. They will be accepted papers in oral communication mode to be presented in the communication tables. Registration is free and can now be made in site do CCJF. The CCJF, in line with Agenda 2030 UN Sustainable Development, reaffirms the importance of what is contained in Goal Number 5, which provides end all forms of discrimination and violence against all women and girls. This way, held the second edition of the event Woman, Power and Democracy, along with the event Intersections between rights and Po(ethical). 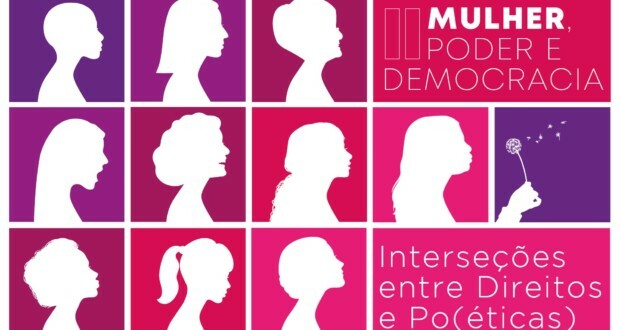 The meeting aims to discuss ideas and reflections on women's actions in the legal areas, artistic and scientific, whose works have influenced new conceptions of human rights and, consequently, seeking to improve the practices of the Brazilian justice system. In addition to roundtable, participants will have access to video-debate, exhibitions, conversation circle, film sessions, among other activities. Already the communication tables will count with the presentation of academic and scientific work aimed at female theme, They need to follow the criteria established by Seminar standards. The CCJF opens its spaces, preferably, to receive proposals directed to themes as: "Women and Power", "Women and Politics", "Women and Health", "Women and Work", "Women and Art", "Women and Culture", "Indigenous Women", "Woman, Science and technology", "Women and Entrepreneurship", "Women and Management", "Women and Harassment", "Women and Subjectivity", "Femicide", "Domestic violence", "Women's Rights" and "Black Feminism". The file with the complete text should be sent to the email seminariomulher.ccjf@trf2.jus.br. For any questions, contact the same email. In addition, for listeners who wish to attend the seminar and participate in activities, will be granted additional hours of activity. sign up and participate!